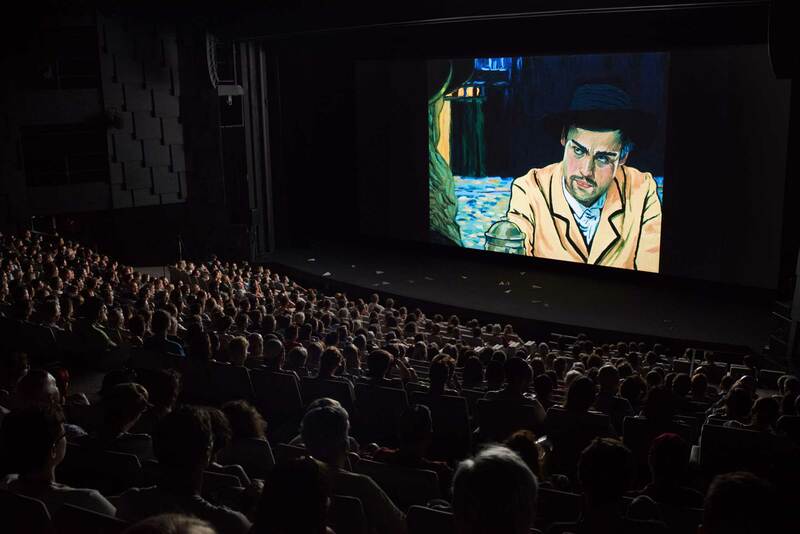 You can be Loving Vincent at the cinema this week if you are in France, Switzerland, Greece, Chile and the Middle East. In France our distributor is La Belle Company - book tickets for screenings here. In French speaking Switzerland the film is being released by Praesens - showings can be found here. Trianon are releasing the film in Greece - visit their website for information. The film is also still showing on screens in the US, Canada, Poland and Vietnam! 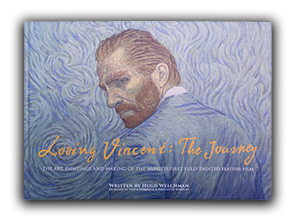 Visit our screenings page for details on the release in your area.